I once spoke at an all-Asian concert event. 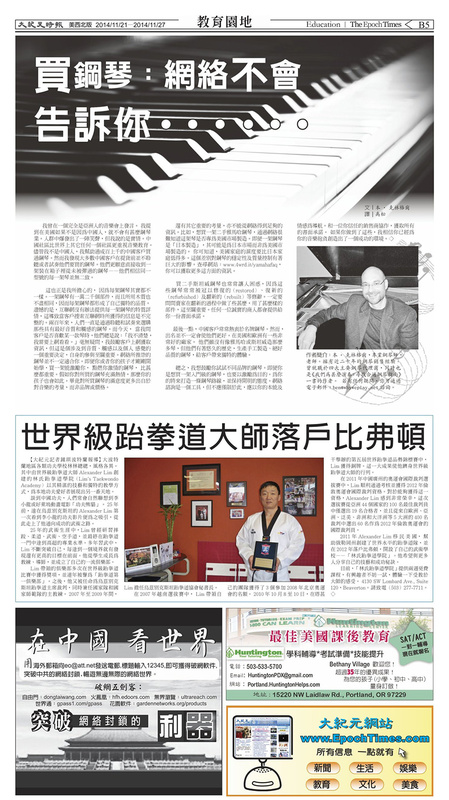 I mentioned that if it were not for the Chinese community in the U.S., there would be no piano industry at all. The crowd erupted in laughter, but what I said was true. The Chinese community values music education more than any other community in the world. 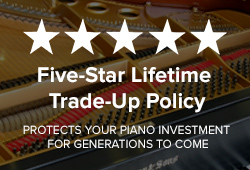 Though I am not Chinese myself, I have worked with hundreds—if not, thousands—of Chinese customers over the years, helping them to buy pianos. Given their seriousness about music, I find it a little ironic that most Chinese customers do not hear or play the exact piano they purchase before taking delivery; they prefer to receive it directly from the crate, untouched before it arrives—making the assumption that every piano of the same model is identical. My concern with this strategy is that every piano is different. There are 12,000 parts in a piano, and because of the variance in wood, each piano has its own unique qualities. The Internet, unfortunately, cannot address the individuality of each piano, which results in customers having incomplete information during their search. 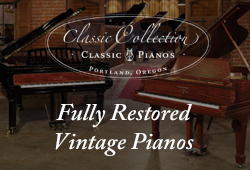 For two hundred years, people purchased pianos one way: they listened and they played. The piano that had the best sound and touch was selected. Today, when I ask customers if they like a particular piano, they often say, “I don’t know. I need to look online.” I definitely encourage shoppers to consult the Internet during their piano searches, but making important decisions that involve sound, touch and feeling requires personal input to be successful. The Internet’s endorsement of a piano does not mean that it will be the right one for you. It is important to buy a piano that inspires you, one that engages your emotions, even if you or your children are just beginning to play. If you yourself are excited about the piano, your kids will be too. Lasting satisfaction comes when the piano purchase is more about the music than the model or price. 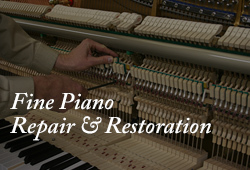 Shopping for used Steinway pianos also can be confusing, because these pianos often are advertised as restored, refurbished or rebuilt. 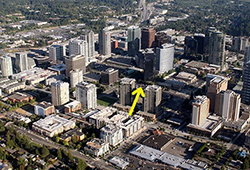 It is important to ask the seller specifically what has been done in the restoration process, and what parts were used. It is important to make sure you are getting what you expected. Any ethical dealership will provide their promises in writing. Lastly, Chinese customers often feel most comfortable with famous brands of pianos. However, being famous doesn’t always make them better. There also are some very fine manufacturers in Europe and the U.S.A. Some of these manufacturers don’t make as many pianos as Yamaha or Steinway & Sons, but they have been making pianos for many generations, offering incredible, handmade pianos, providing a special experience for buyers. In summary, I want to encourage you to play a variety of pianos in your shopping experience. Aim to be inspired, even if you’re considering an entry-level purchase. Create a piano roadmap for your future, and stay open-minded in your journey. Consult the Internet as a tool, but reach beyond the Internet, using your instincts and emotions as your primary guides. Work with a dealer you can trust, and get all of your promises in writing. If you do these things, I believe you will create a successful environment for accomplishing your musical ambitions.